The Northside Welding Water Saver Bar (hereafter referred to as the NSW Watersaver) is designed to fill a variety of water conservation needs. Similar to the concept of the Dammer Diker® built by AE, it creates pockets to minimize runoff. 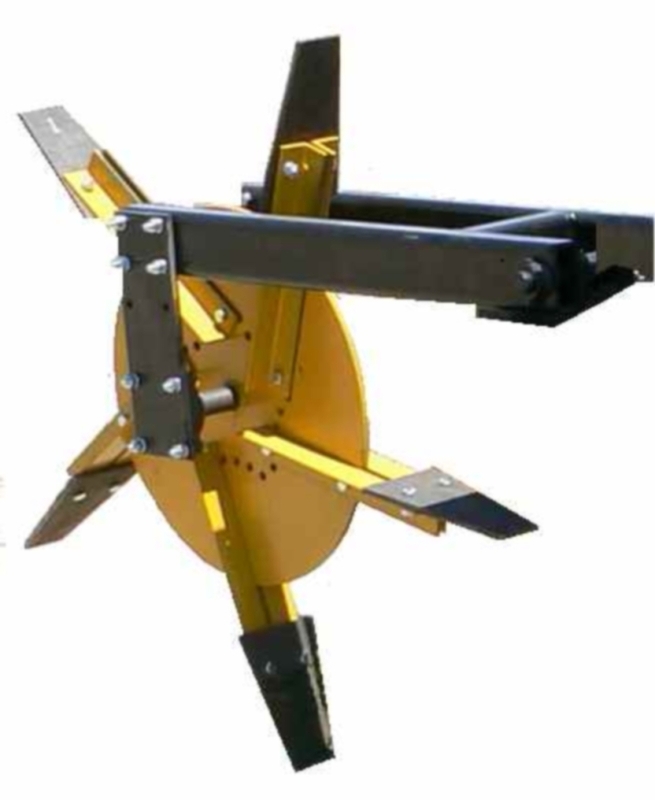 However, unlike the AE diker which has a fixed position, the Northside Welding Water Saver has adjustable arms to accommodate different soil conditions from sandy soil to heavy clay. The leading shank as well as the paddle on the water saver are cut from T-1 plate, providing a stronger shank and longer wear life of the paddle. Two styles of shanks are available. 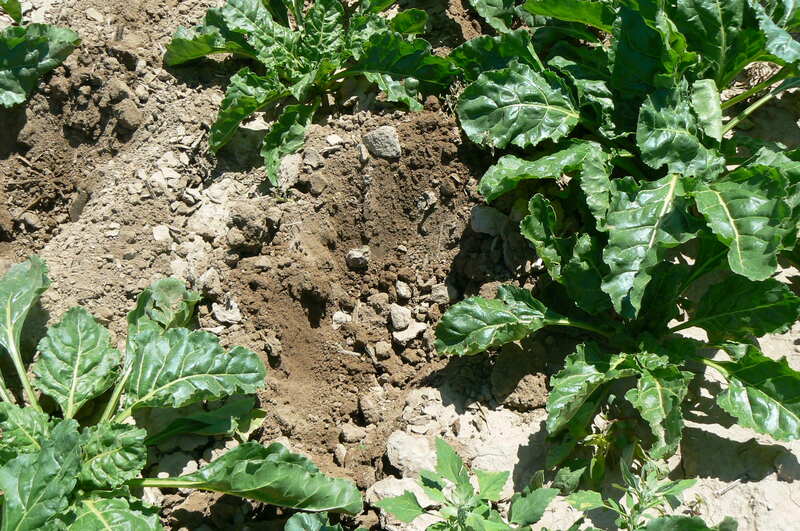 The hyperbolic shank is generally used in potatoes or where more depth is needed without much regard to soil disturbance. 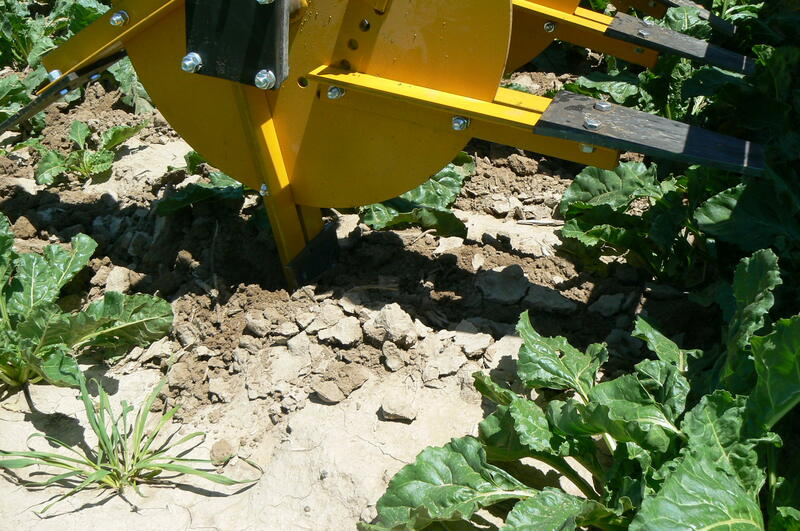 For applications such as beets a smaller straight shank is available which minimizes soil disturbance. 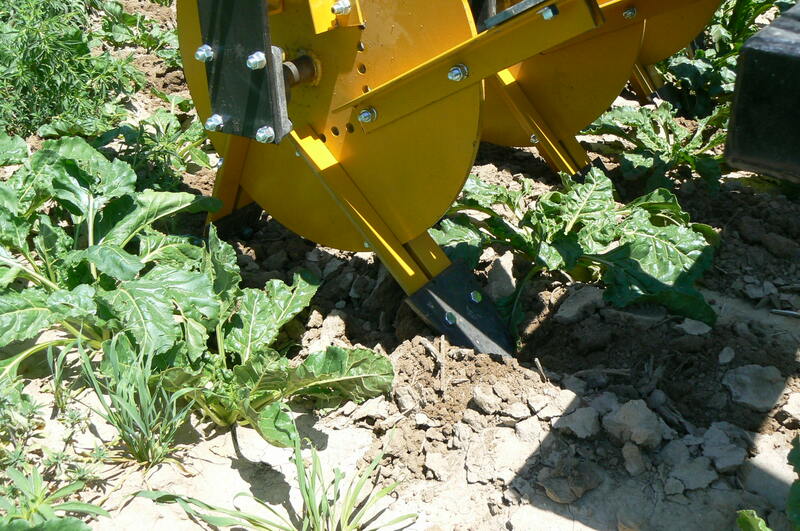 Both shanks are available in a Hydraulic Reset or a shear pin application. For those who farm rocks, the Hydraulic Reset option has proven very effective. Several different chrome points are available for each shank design. This is the NSW Watersaver unit. Each row unit is individual, unlike the AE diker which has a common shaft for multiple units. 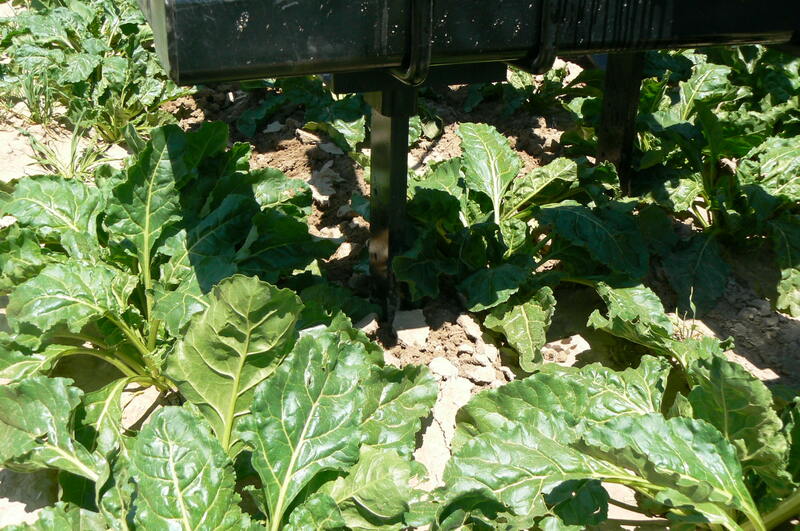 Having each row unit seperate from the other units allows each unit to be in constant contact with the soil, continually making the water conservation pockets you desire. Below are pictures of the T-1 steel shank and T-1 steel paddle of the NSW Watersaver. The shank is shown running approximately 10 inches deep. The overall length of the paddle is 10 1/2 inches long, which makes it penetrate about 9 inches. Click on either image for a larger view. 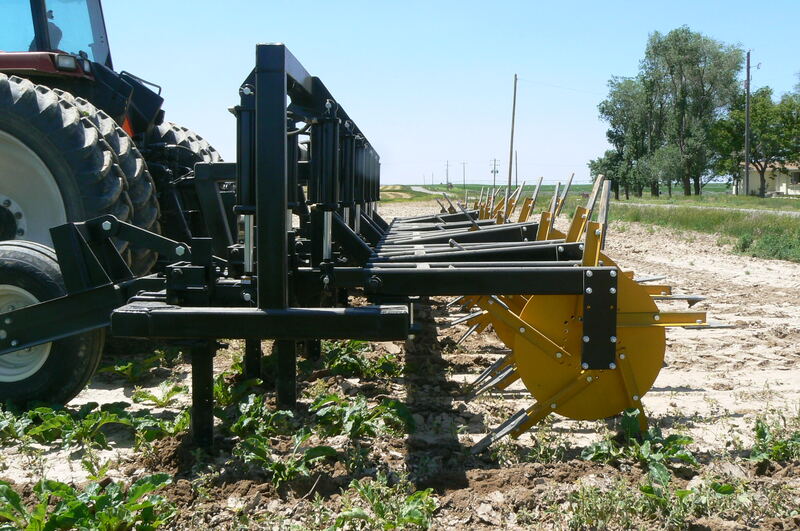 Custom built bars are available for almost all applications and row spacing such as 22″ (beet and corn), 30″ (corn), 34″ and 36″ (Potatoes), and 44″ (onion). 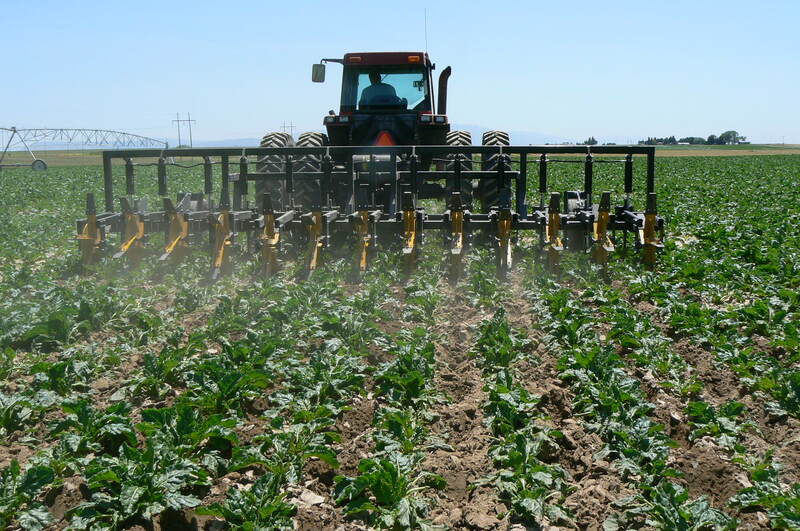 The NSW Watersaver has also been attached to grain drills such as the Great Plains, or can be fitted to pull behind other drills.